Take advantage of the early summer sunshine that we are increasingly experiencing in the months of May, June & July to enjoy all the benefits of this beautiful 19th century country house. 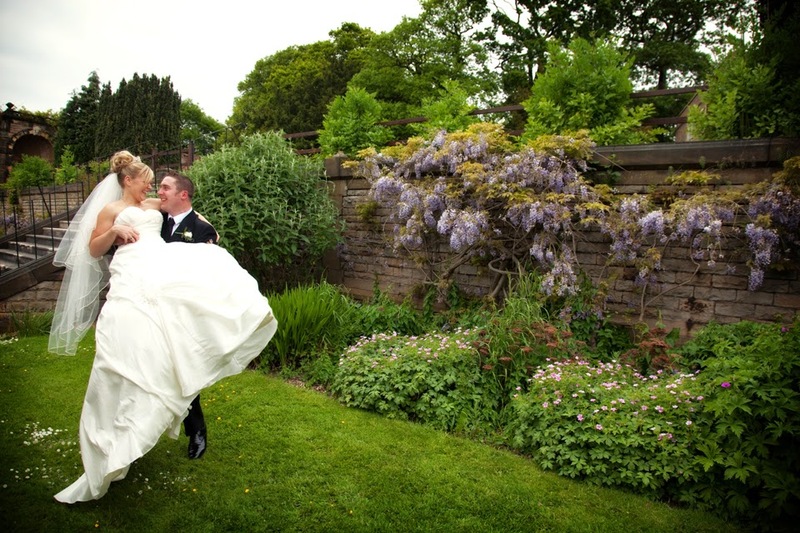 Set amongst mature trees, acres of parkland with manicured lawns and a host of secret gardens, Ringwood Hall Hotel boasts charming terraces making it the perfect setting for your romantic occasion, and a wonderful backdrop for memorable photographs. Plan your wedding with a shorter lead in time and enjoy the benefits of reduced charges and added value… Why wait all those years whilst best value is available? 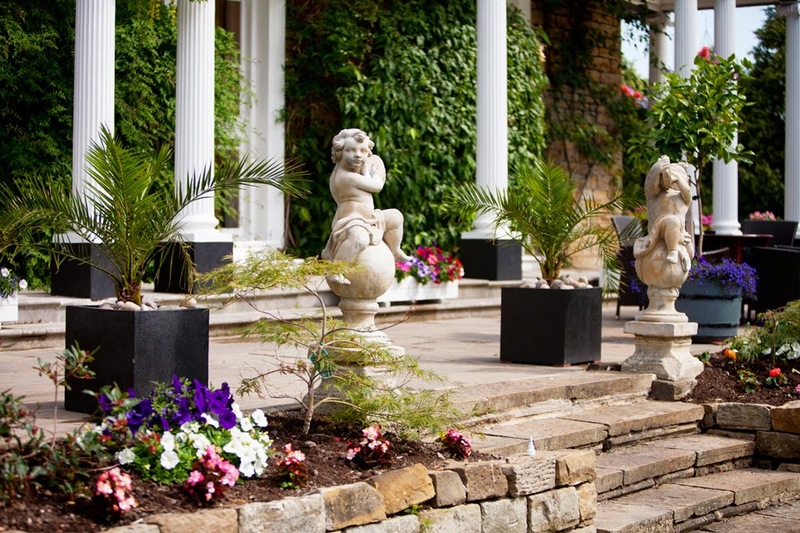 AND… the bridal couple will be our guests…complimentary drinks and food throughout the day!! We are offering our renown Carvery Sunday Lunch at a special rate until the end of April. A big thank you to all who attended our Wedding Showcase on Sunday, it was another great event and a good opportunity for our experienced wedding planners to meet lots of couples planning their special day. By the time Sunday came about most of the snow that had landed in teh week had melted away but a special mention to our team of gardeners who did a grand job clearing the paths and car parks on Wednesday and Thursday to keep the hotel open! Valentines day is not far away so don't miss your chance to get romantic and we have 3 great events for you to choose from. 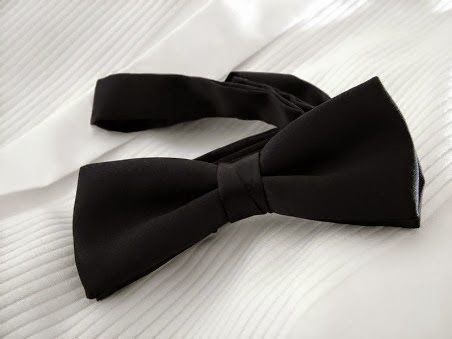 Saturday 14th February - Valentines Black Tie £32.50 per person. One of the most popular events we hold every year. 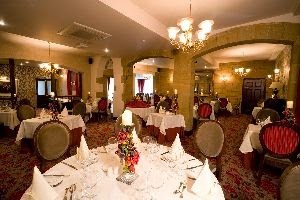 Book early to ensure you enjoy a stylish evening in the elegant surroundings of the Ringwood Suite. The black tie event is an opportunity to wine and dine with entertainment and "dress to impress" Bubbly and canapes on arrival, four course dinner by candlelight and dancing to the sounds of Club Tropicana Disco. 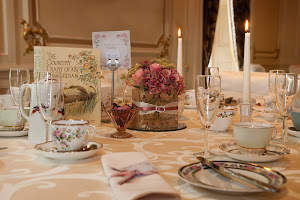 Fancy a Sunday lunch with a romantic twist? For less than £20 then join us for Valentines themed Sunday lunch. A great opportunity to celebrate this romantic time whilst having a good English feed. 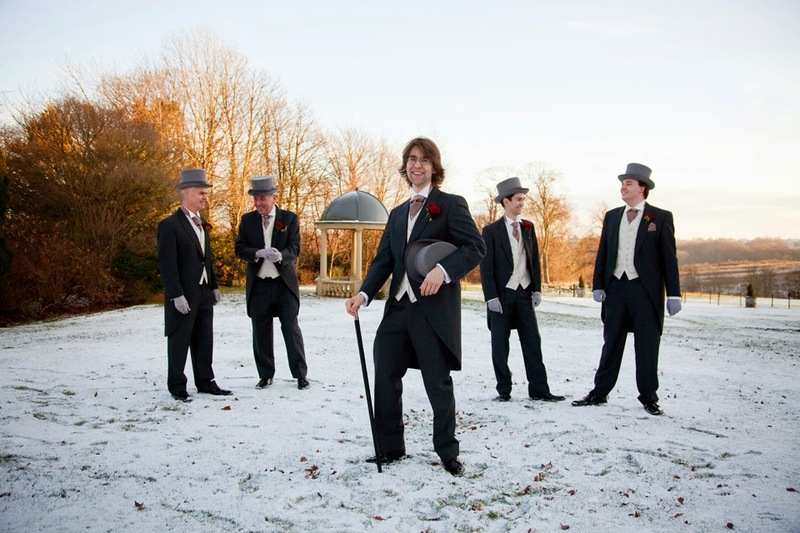 Our January showcase will be held at Ringwood Hall Hotel between 2pm and 5pm this Sunday, the 4th January. 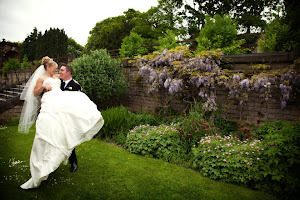 As with all our showcases, this is a great opportunity to see what a great wedding venue Ringwood is. 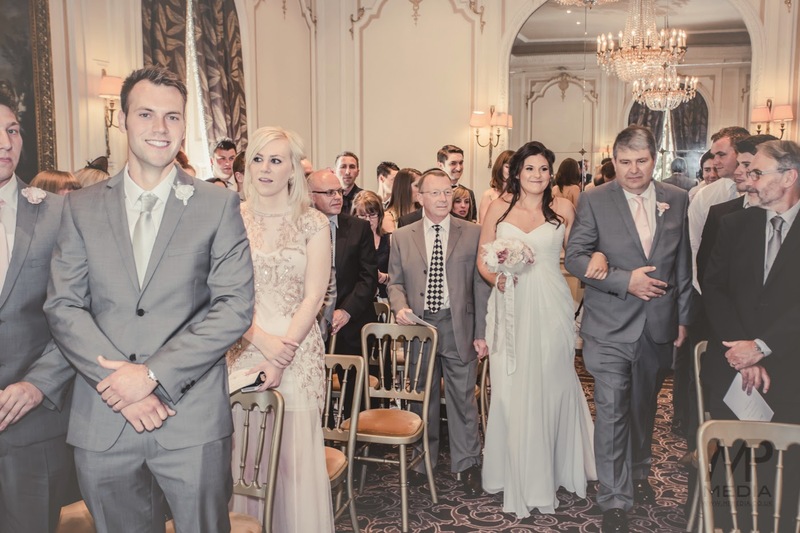 As well as this, there will be plenty of Ringwood Hall Hotel staff on hand to answer any queries you have, our wedding planners to help structure your special day as well the opportunity to meet a batch of selected suppliers. 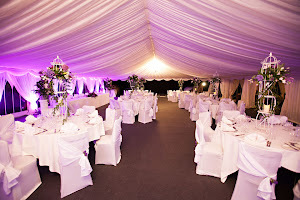 So whether you are planning a wedding & festive wedding or a summer event in our grounds or marquee then this is the perfect event for you.